I cannot change the email for notifications and it is someone new. I have editing ability. Why can't I do this? 4. Click on "Reply-To and Recipient Settings" button (third from the right along the bottom). You can then change the recipient email address. 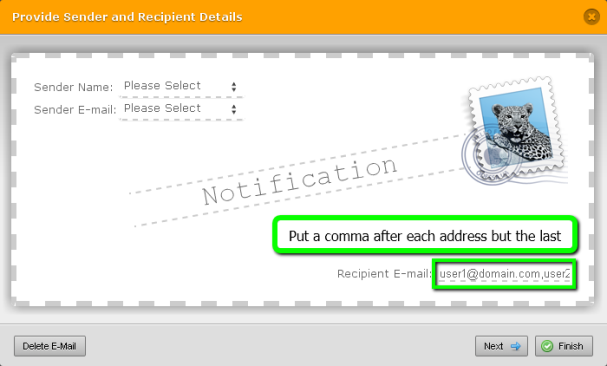 If you are planning to have 2 email addresses on the recipient E-mail, don't forget to include a comma after each address.